Ian Dunbar is one of my favorites when it comes to trainers. He helped promote the bond between dog and owner. However, this book was very disappointing. It lacked training methods, just vague concepts. It constantly relied on talking poorly on owners who missed the socialization period with their dog and said that your dog would be "mentally retarded" for the rest of his life if you didn't socialize by 12 weeks. As a dog trainer, I think these broad, negative statements only make people fear training their dog. 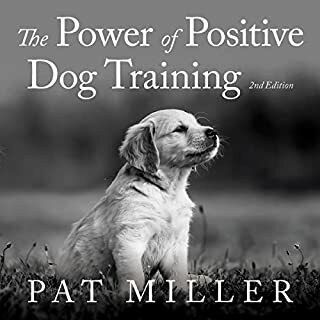 I would not recommend as a book for owners looking for training advice. Too much repetition and not enough substance. Some good pointers, but the repetition gets monotonous. I loved this book because it is writing with knowledge and heart. The writer has a lot of love and respect for dogs, and he knows what he is talking about. I think that is wonderful. 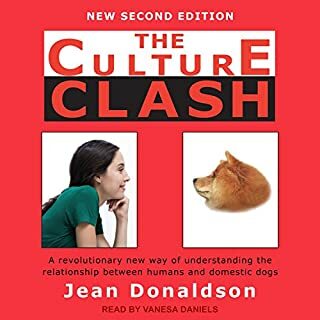 Essential listening for puppy-dog owners! Excellent book, excellent narration. Should be required reading or listening before anyone is allowed to own a puppy or dog! 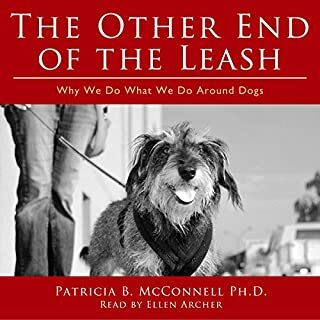 I cannot emphasize enough how important the information in this book is if you want to have a well adjusted dog who is a joy to be around and is a happy member of your family. This was well intended, but most of the ideas expressed in this book are far reaching and unrealistic. Overall, this was hard to listen to due to the constant repetitive points and ideas, causing boredom. I did like some of the humor and that made it a little more bearable, but not really very much. Very good book with lots of useful tips. The main points are repeated many times, and shown with funny examples. Very useful and a very nice introduction to new owners or those who want a better behaved doggy next time! All advises are very specific and well explained. Liked the book a lot! 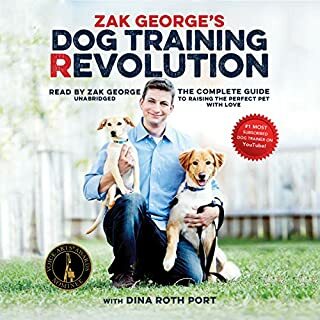 I saw this book on a list of some of the best books to read for owning a dog. Although I haven’t read the other books that the list recommended I have read enough books in general to know a good book from a bad one and this book is truly outstanding. Must read for new puppy owners! 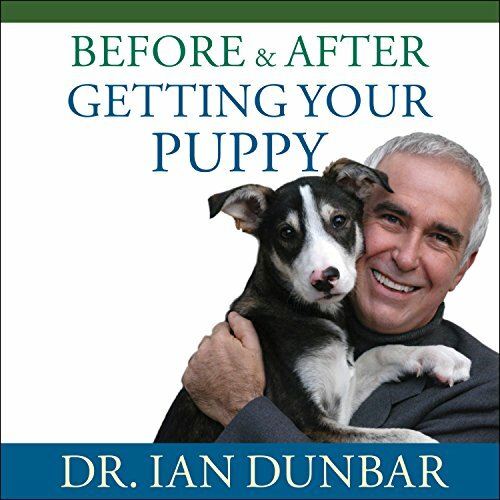 This book was a fantastic guide for my husband and i who are first time dog owners. I feel a lot more prepared knowing these tips and tools. 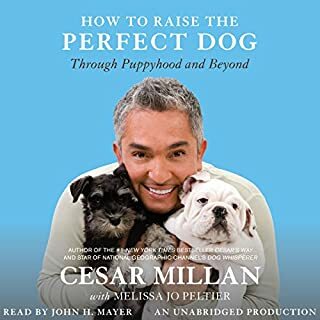 I highly recommend listening/reading this book BEFORE you adopt! There is so much I did not know and I wish we were a little more prepared from day one. I highly recommend it! I can not believe how much I've learned from this book and how much more prepared I feel to own a dog. 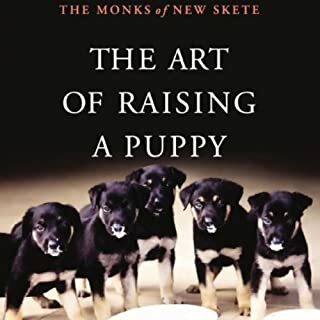 I thought I would read several books on training a puppy. So glad I bought this book. Good info for someone who's never had a dog before. Will read it a few more times before getting my puppy and will refer to it afterwards. Pity that it was written by an American as it often referred to 'dog parks' and gave out US phone numbers which wouldn't be useful to someone living in the UK. I have found this book most instructive. We have really enjoying our puppy as a result. Good guide for training with useful and essentially easy tips for getting the results you and your dog deserve. I don't usually leave reviews but most definitely found this book to really work. Training my puppy has become fun and at 8 weeks old she has learnt to sit and pee on her puppy pads. I will go through the book a second time. Worth it! felt patronising as a listener. unsure whether it was meant to be funny but it didnt come through. A must for all new puppy owners. Be sure you read it before you get a pup.